Completing Do It Yourself projects can give you one of the most fun and satisfying feelings anyone could have. Not to mention that DIY tasks could potentially save you more money in the process—if you know what you are doing. Accomplishing something yourself is also an excellent way to tailor a project specifically to your needs, wants, and budget. Another advantage when working on DIY projects is that you might pick up a new skill along the way which you can use to generate more income for yourself. If you’re just starting out, try to take on simple tasks first. If you love music, we suggest working on a DIY tube headphone amplifier. 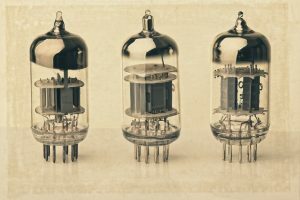 Building a DIY tube headphone amplifier could be an interesting project for any aspiring audiophile to explore. Great audio experience begins with a great set of speakers. 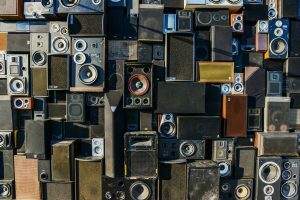 It is often presumed that the bigger the speakers, the better the sound. That may not be true all the time. Another way to enjoy excellent music is by using a good quality headphone. However, a standard, off the shelf headphone may not deliver the best audio experience. 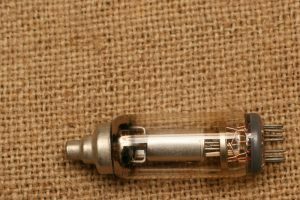 Your audio experience can be improved by allowing a vacuum tube headphone amplifier to enhance the sound by ‘processing or amplifying’ the audio signal from the source and transmitting it directly to the headphone speakers wrapped around your ear. 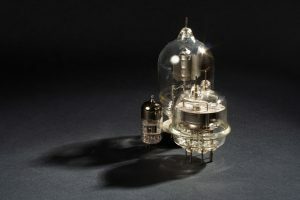 Tube amplification is a popular method used by audio enthusiasts to squeeze and get the best sounds from the source. 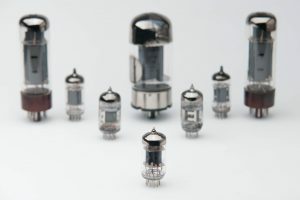 Vacuum tubes deliver crisp sound, and the tonal characteristics are unparalleled. 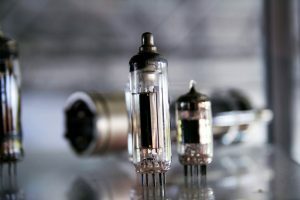 Vacuum tubes are the preferred choice by audiophiles compared to digital amplification commonly known as solid state amplification. 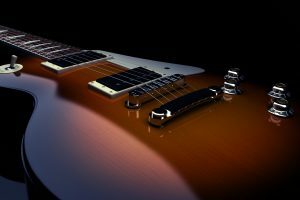 DIY: Ready to Build kit or Custom-Designed Approach? 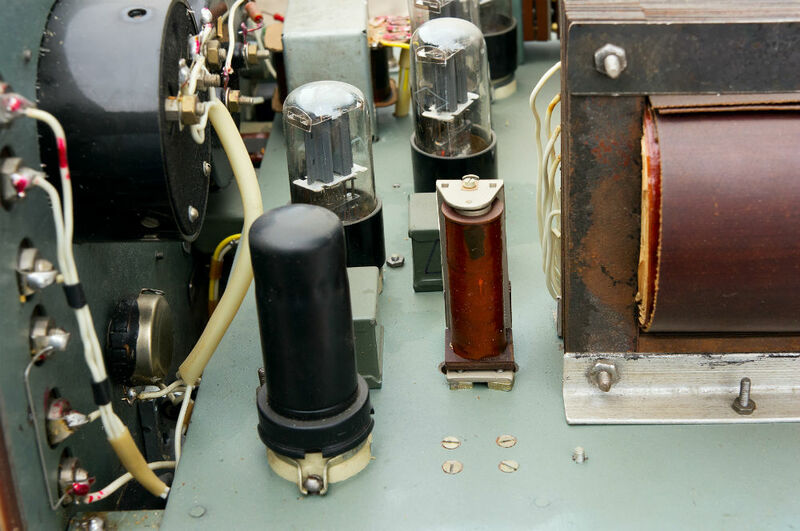 Everything comes in one package and all the required materials such as the capacitors, resistors, vacuum tubes, knobs and even the Printed Circuit Boards (PCB) are included in the purchase. The schematics and instruction manuals for the step by step guide during the build are also enclosed along with the kit. This type of package is ideal for individuals just beginning to explore electronics. Also, this approach is recommended for people who want to do it right on their first try. Another way to work on your tube headphone amplifier is by customizing a design and sourcing the parts individually. The circuit and schematics need to be designed by an electronics engineer or by a knowledgeable, advanced hobbyist. This approach is comparatively harder to accomplish since the parts are sourced from different vendors and each electronic part is carefully identified based on the design, electrical capacity, purpose, and function. You can also search for available schematics design on the internet which can be downloaded for free. However, the parts will still need to be individually purchased online or through any well-stocked electronics shop. Once all the required materials and electronic parts are complete, the next step is to start building the headphone tube amplifier. In addition to the sourced materials, either ready to make kit or customized, the tools listed below are required to complete the DIY project. These are staple tools for any electronics engineer or hobbyist. Soldering rod and soldering thread: The soldering rod heats and melts the soldering thread to attach, join and lock the circuitry onto the PCB board. Mini Pliers and screw drivers. Tweezers/tongs: to hold and attach chips, resistors and capacitors into onto the board. It is also used to remove these. Wire stripper/cutter: A small handheld tool to cut and slice electrical insulation. 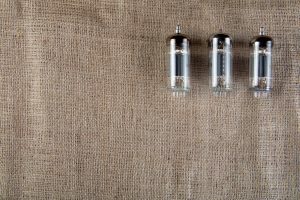 Building a DIY Headphone Tube amplifier is an exciting project to do. This provides excellent learning experience especially to people who want to learn and explore electronics like students and novices or hobbyists with advanced knowledge. However, since there is an electrical current required during the building of this project, proper safety practices should be enforced. Wear gloves. They shield your hands and prevent your exposed skin from being a conductor of electricity. Make sure that no electrical current/power is connected to your board or exposed wires especially when electrical current is not required. Treat all of the electrical devices as energized, live and powered on. Capacitors even when not in use can still generate electricity and can harm you. 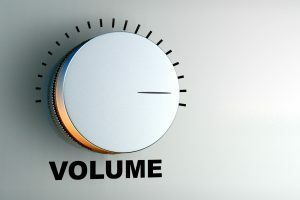 Buy a Built Unit or Make My Own DIY Amplifier? 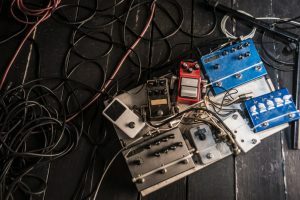 The costs of an off-the-shelf headphone tube amplifier, a ready-to-build kit, and a customized design can be tricky to compare. All of these three options pose several pros and cons that are even harder to justify and put a score on. However, most DIYers do it for the simple reason that the discovery and exploration of a project is fun and fulfilling. 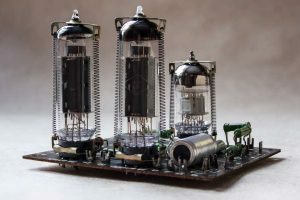 A headphone tube amplifier is also a straightforward electronic project to build and doesn’t take up too much space or time. 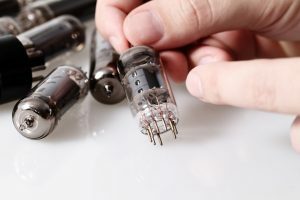 The DIY project also allows the builder to learn about simple electronics and appreciate how a simple vacuum tube can enhance the audio signal for a listener to enjoy. Bottom line, the satisfaction of being able to complete an electronic project and make it work is beyond words. 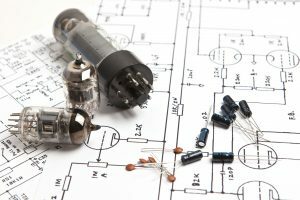 So go ahead and build your headphone tube amplifier.